Another manufacturer has turned to green energy, on its way to change industry standards and prove that it is committed to sustainable and reasonable development. 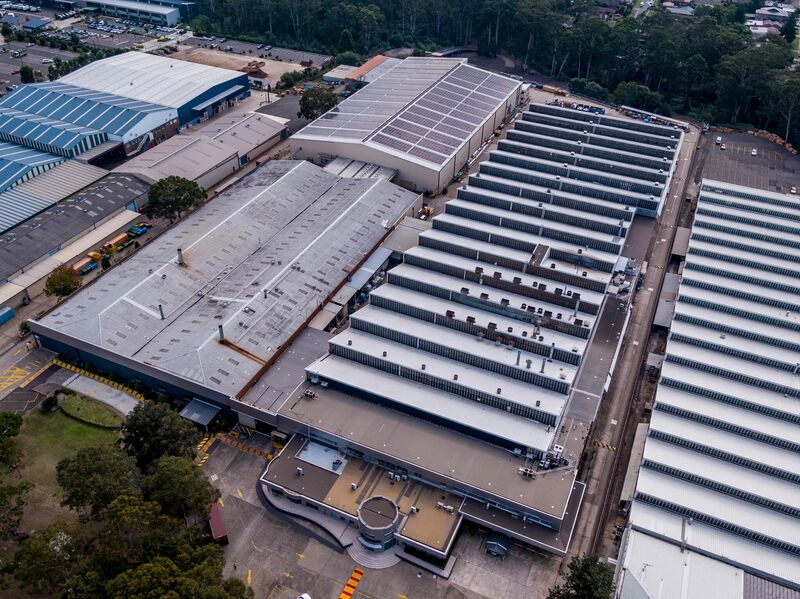 Market-leading window coverings brand, Luxaflex® Window Fashions has installed 2,080 Sunpower P19 panels on the roof of its Rydalmere manufacturing facility in Sydney, Australia. The installation is the largest of its kind in the whole world. The panels will power 23% of the 54,880m2 Rydalmere facility, allowing the company to generate over 29 million kWh of energy over 30 years, which is the equivalent of powering over 4,600 homes; planting over 600,000 trees; saving over 24,000 tonnes of CO2 emissions and over 8,000 tons of waste from landfill. “This significant investment in green energy is yet another step in our commitment to sustainability, and responsible development is evidenced by our continuous efforts to address environmental concerns, improve production processes, eliminate waste and reduce maintenance,” said Jenny Brown, National Marketing Manager of Luxaflex Window Fashions in a media release to Australian Manufacturing. Luxaflex® Window Fashions is an industry leader, providing top-shelf solutions for reducing energy loss and boosting heating and cooling savings for over 65 years.